1.) I found these adorable pumpkin centerpieces (left) at the Freedom Farms Fall Festival, just outside of Pittsburgh. The combination of the rustic wood base, classic fall pumpkin and chic wild-flowers make for festive yet stylish centerpieces. 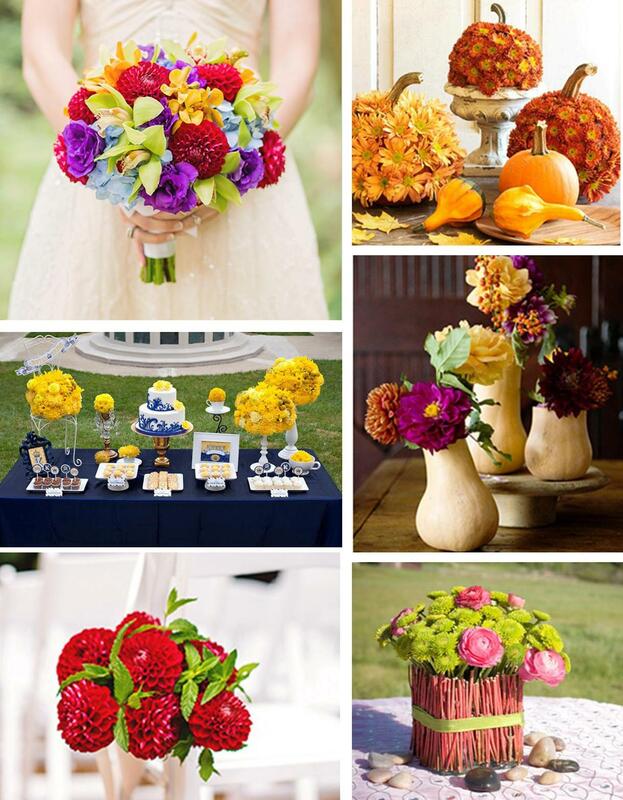 This can be also be done with traditional orange pumpkins and any in-season flowers you desire. 2.) A great idea for décor and entertainment is to have an outdoor black and white movie (right). It can be a scary movie, or just a classic. Hang a white sheet or use the side of your house and scatter blankets and pillows around for people to get cozy while we are enjoying this mild weather! 3.) Remember that chili bar we talked about earlier? Style it with a cute chalkboard, mini hay bales and mini pumpkins. Also, writing your menu on a chalkboard is a cute touch and can be reused over and over again! Find your locally made chalkboard mats Here. Complete the cozy fall ambiance with candles that vary in size in different size and shape glass vases and use either acorns, or corn kernels. And when the sun goes down, let guests snuggle up with adorable blankets to keep the chill away! Blankets, candles, and candy apples, oh my! What a cozy, delicious and fun evening for you and your friends! 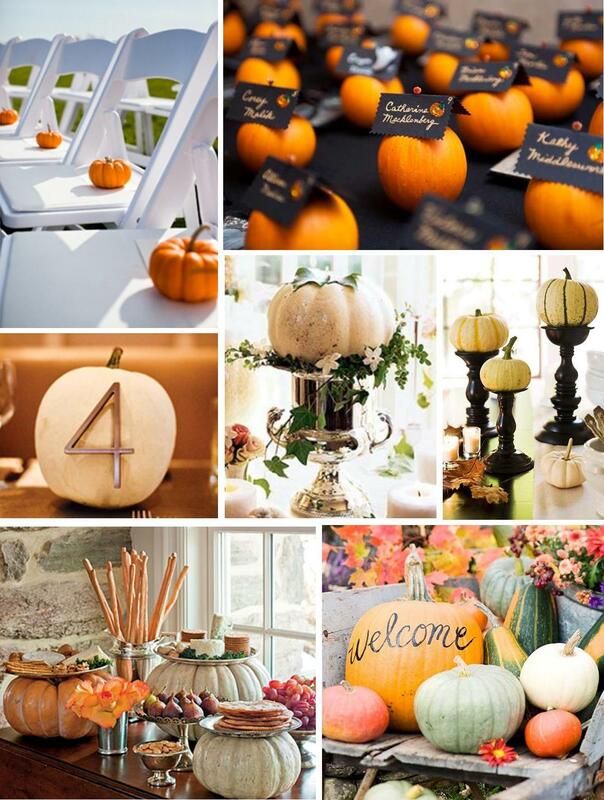 Celebrate this great season and use this inspiration to have a fabulous fall soiree. Taylor is a Pittsburgh native who recently graduated from High Point University, in High Point, North Carolina, with a B.A. in Strategic Communications and a minor in Event Management. 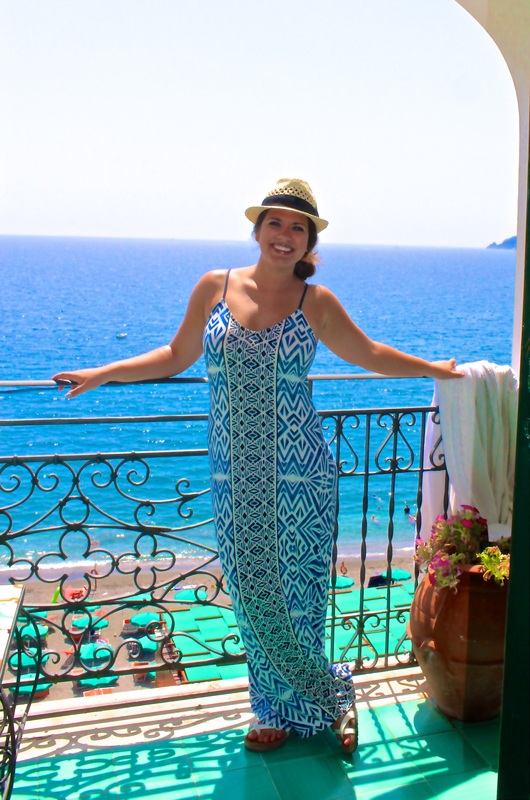 She discovered her love for event planning while she was the philanthropy chair for her sorority. Her favorite part about event management is watching everyone’s hard work come together to create a magical event. She is, of course, a sucker for a good love story and enjoys traveling, reading and practicing yoga. We are so excited for Taylor to join the Hello team! If you’re planning a Halloween party, there are a lot of fun and outrageous ways to decorate. But what if you’re planning a wedding or event in October that isn’t all about Halloween? 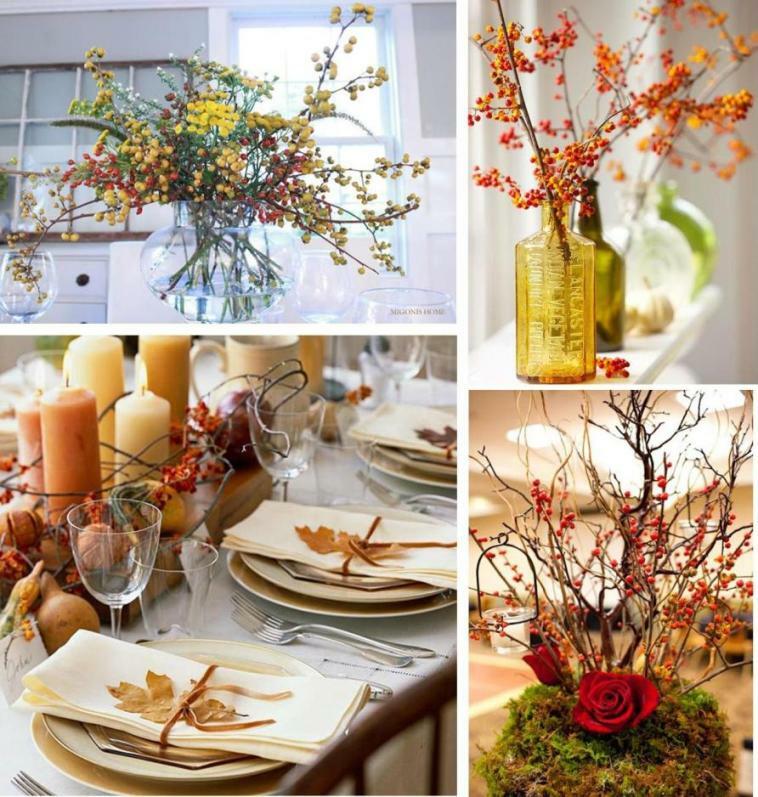 The trick to decorating and creating a theme is to include the essential elements of fall in a sophisticated way. Here are some of our favorite! These flowers are popular on porches in fall, but can be also used to create a beautiful centerpieces. If you want to use mums, don’t worry about limiting your color options – they come in a variety of colors and petal shapes. With countless varieties, sizes and colors, pumpkins are not just for jack o’laterns! Embellish pumpkins, gourdes and squash for a glamorous twist. Visit a local farmer’s market or orchard to find the most variety. 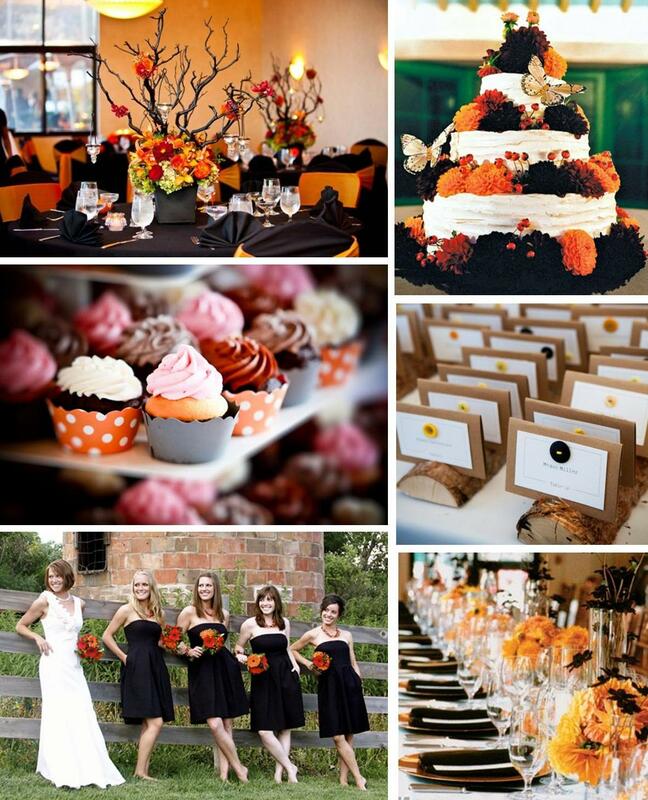 It’s hard to picture black and orange so stylish, but these events proved it can be done! Don’t be afraid to mix in other colors with orange and black, or let them stand on their own! This plant is initially yellow, but as it dries, it reveals red berries. We think this is the perfect way to accessorize your fall tables. You can use the branches and berries on their own, or as a complement to other fall flowers.